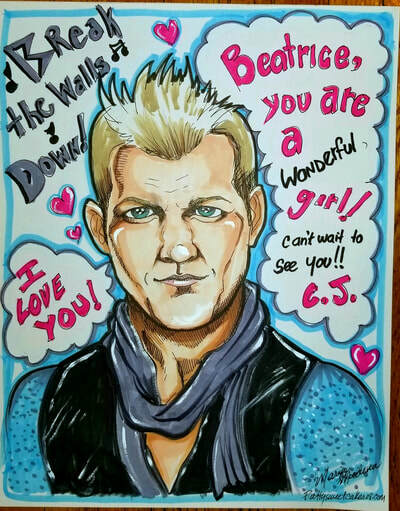 Live Caricature drawing for your party is more than just entertainment. 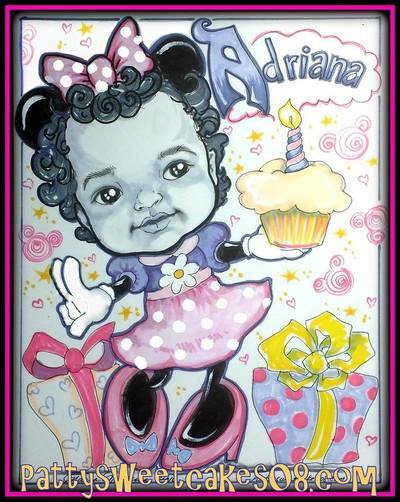 The black and white drawings are a lovely keepsake and are fun for any type of event! 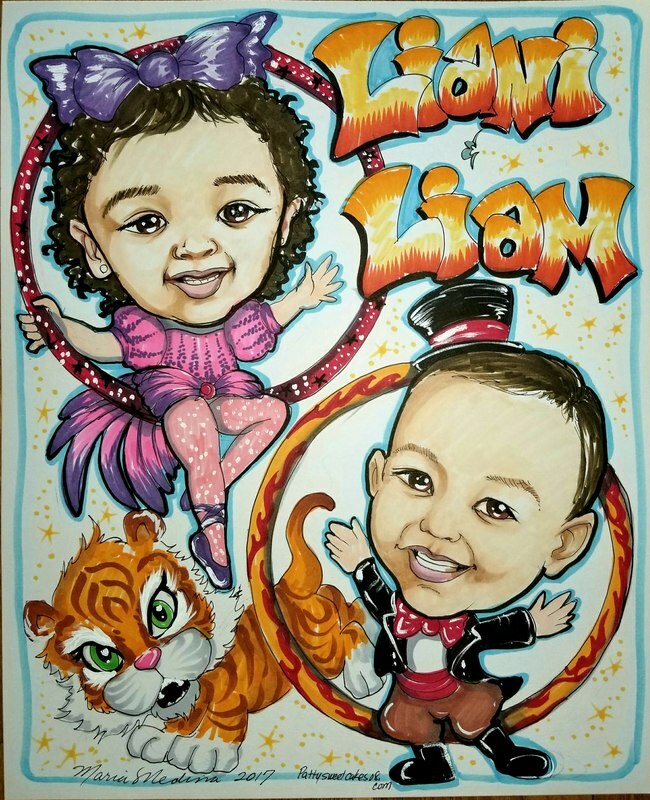 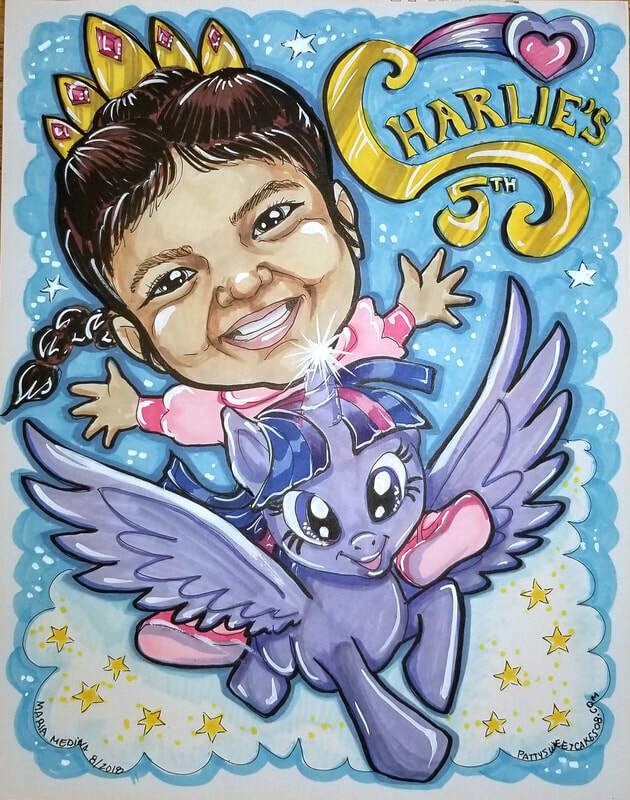 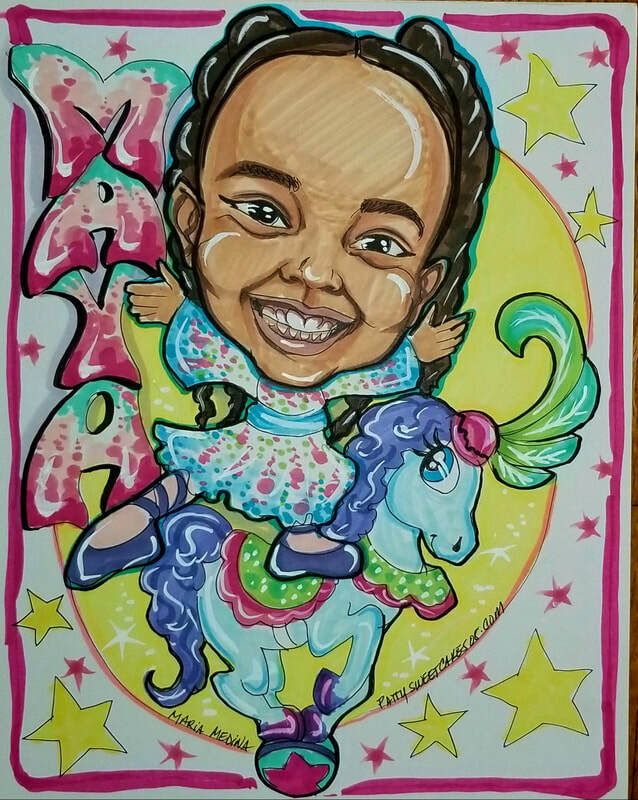 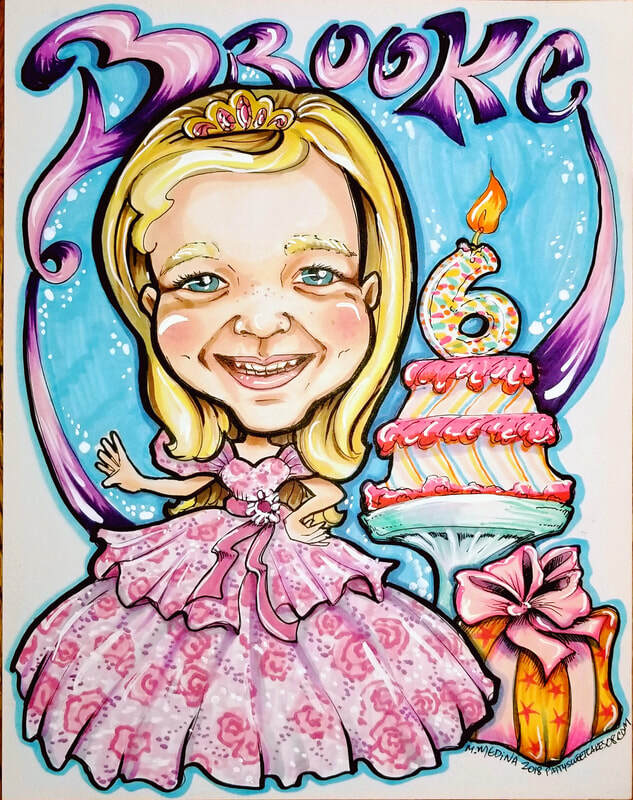 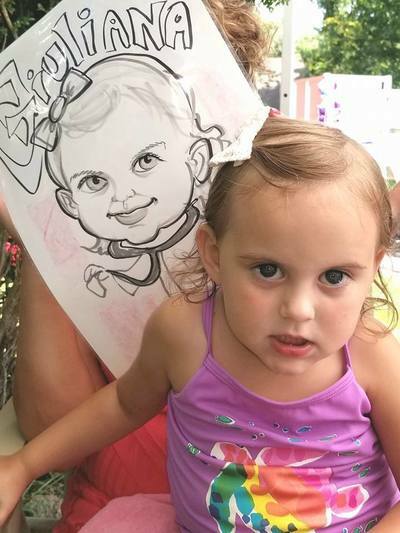 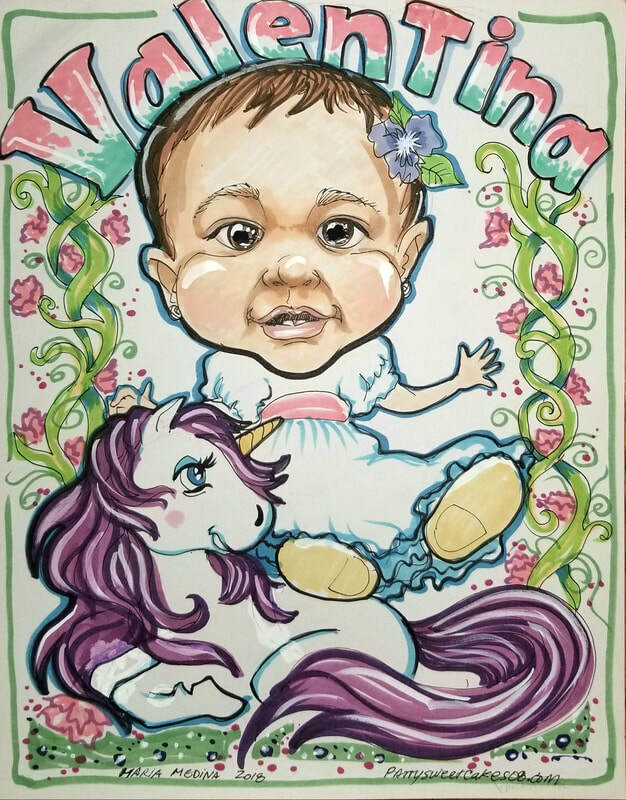 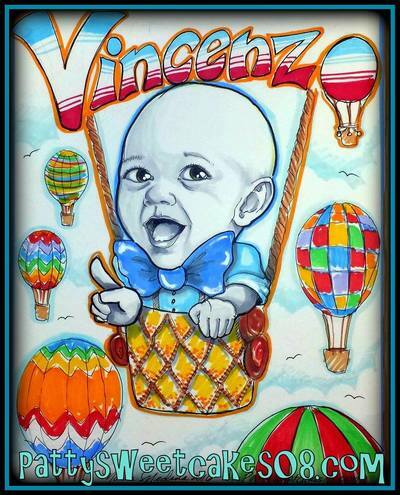 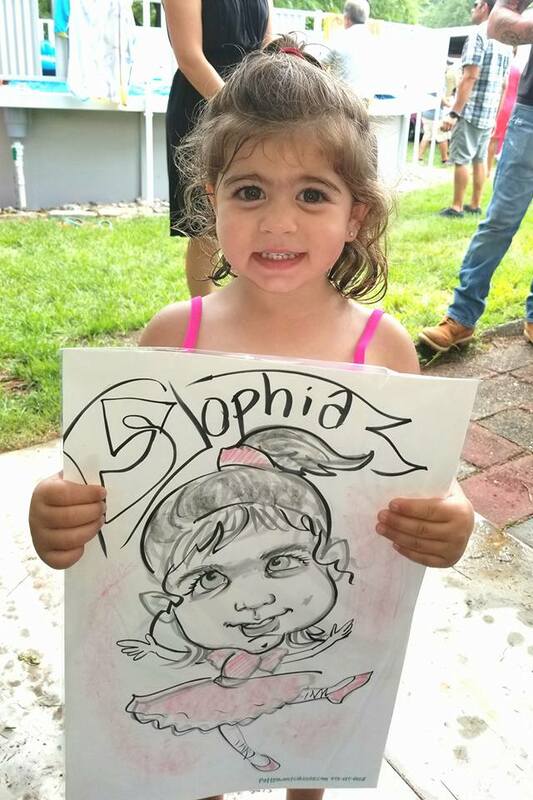 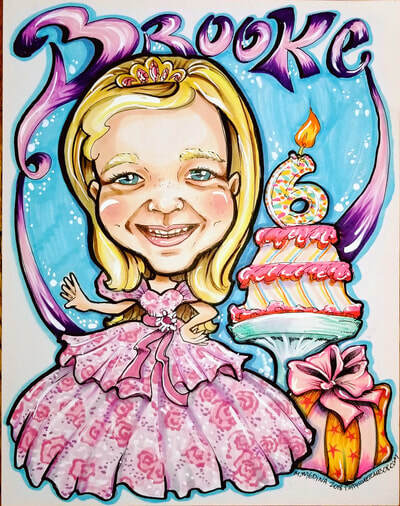 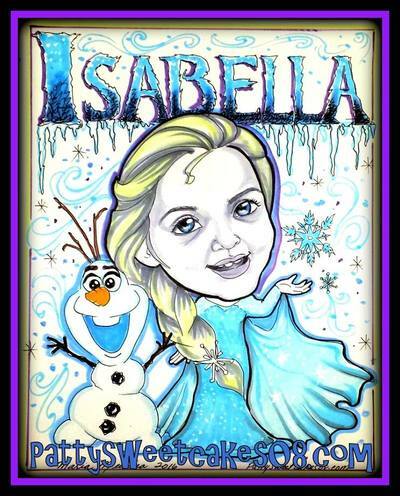 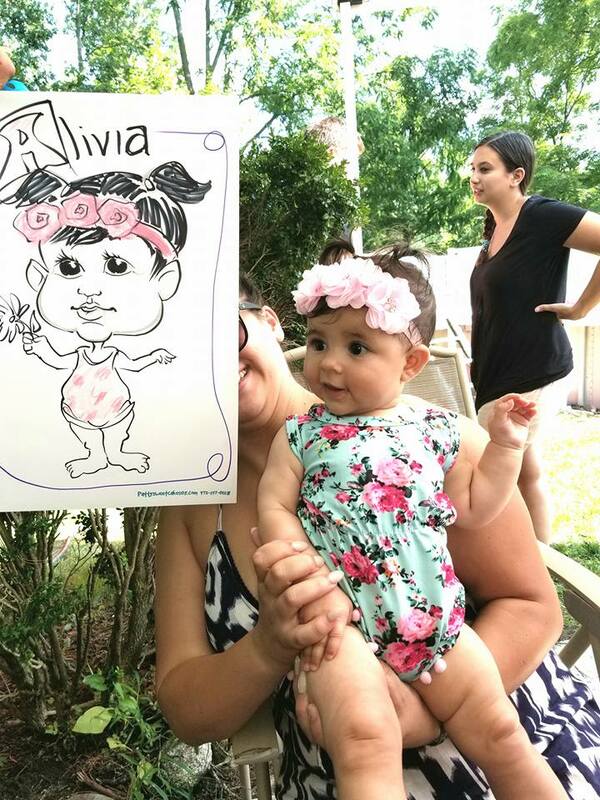 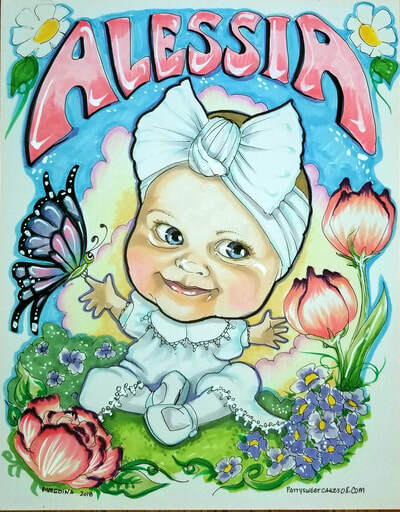 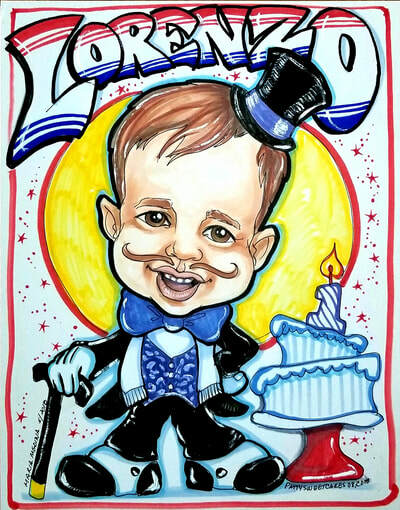 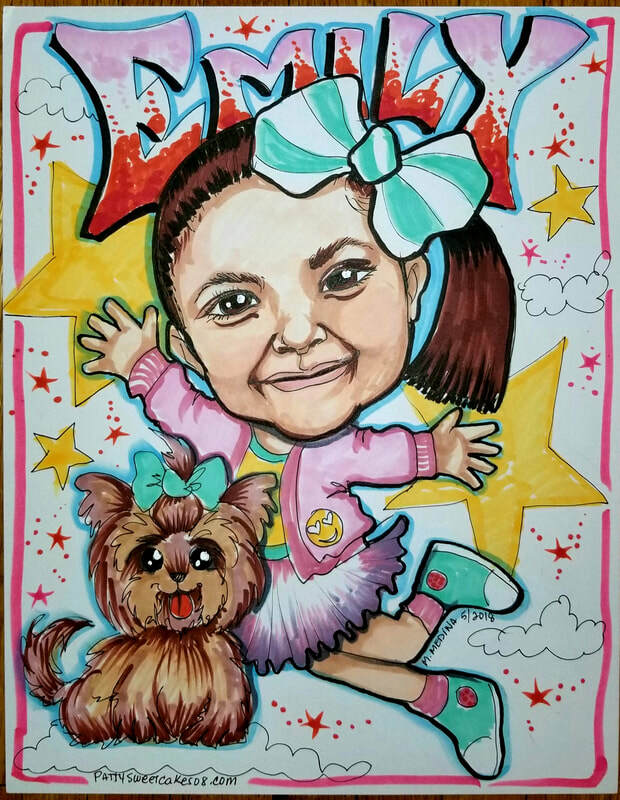 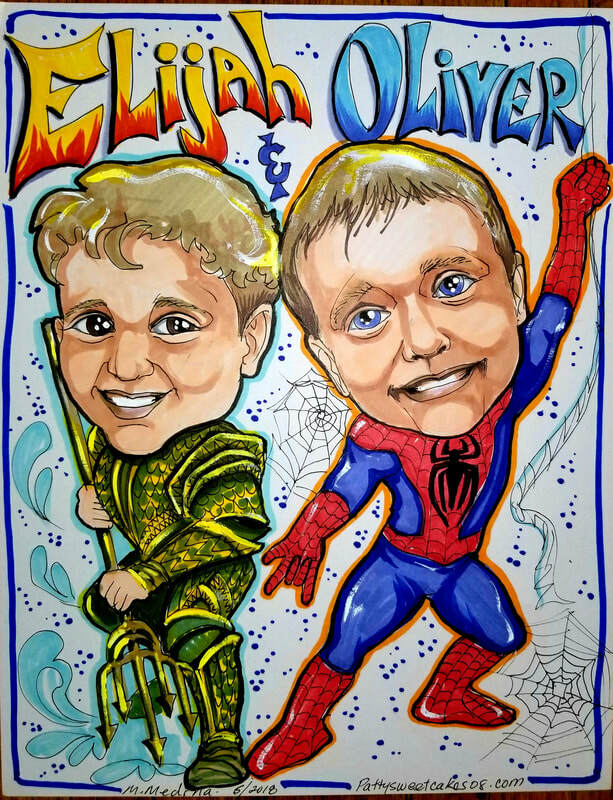 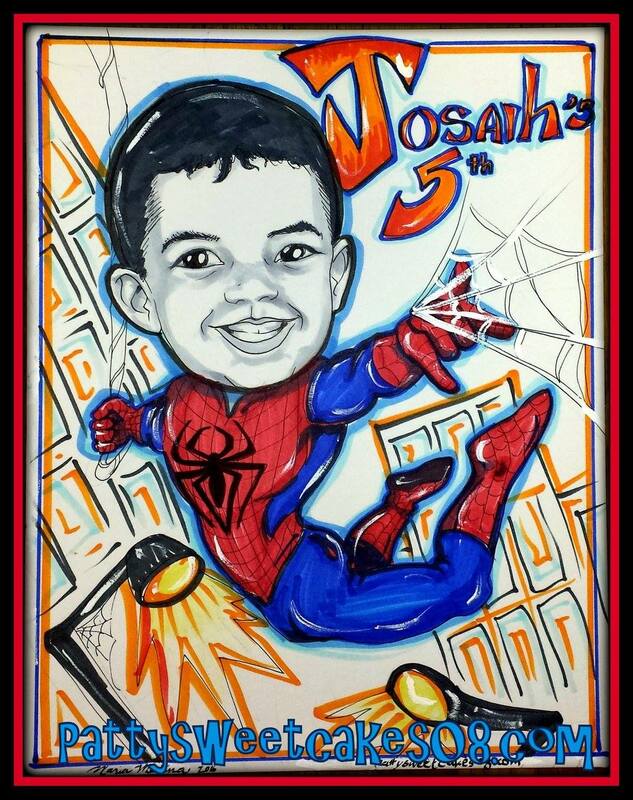 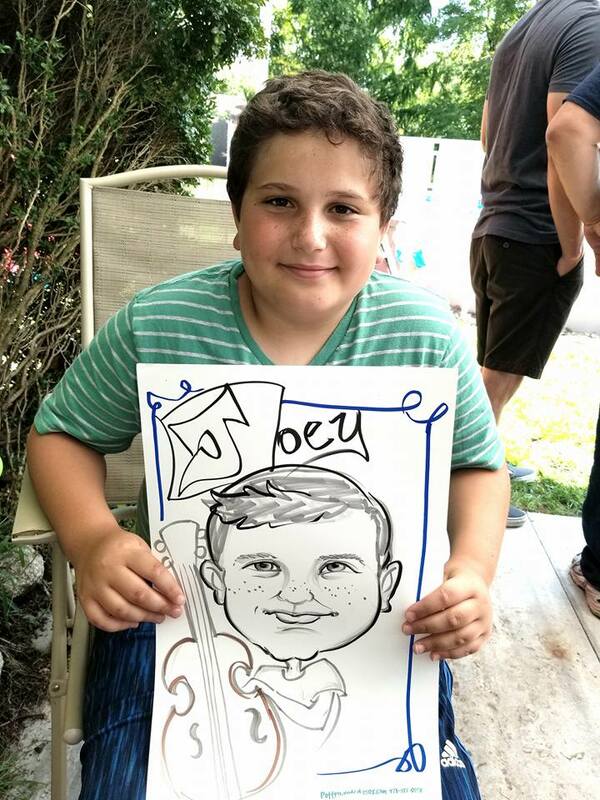 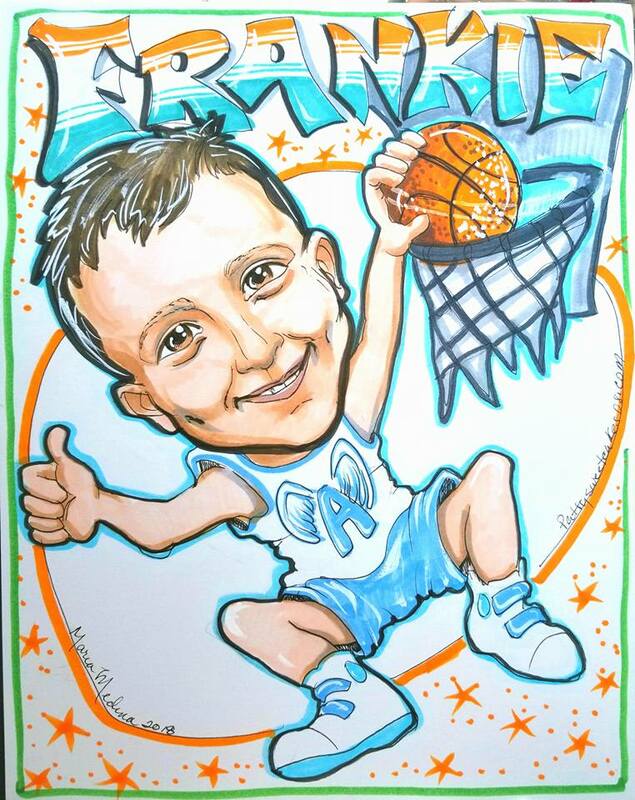 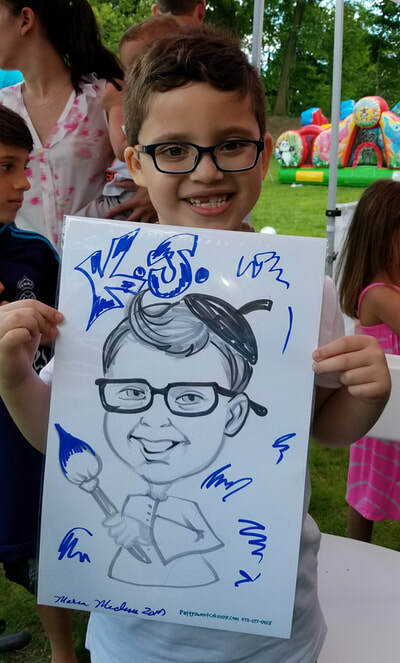 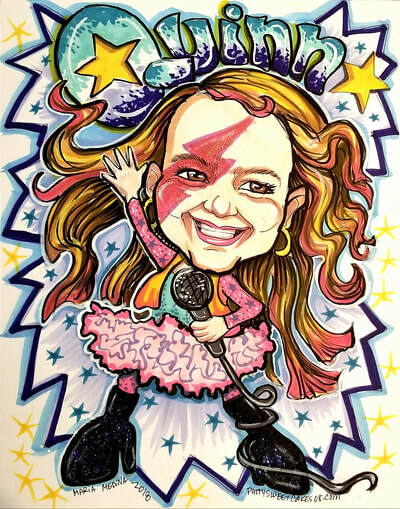 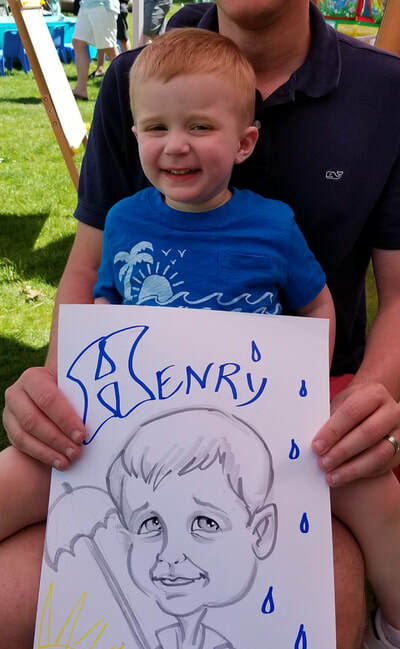 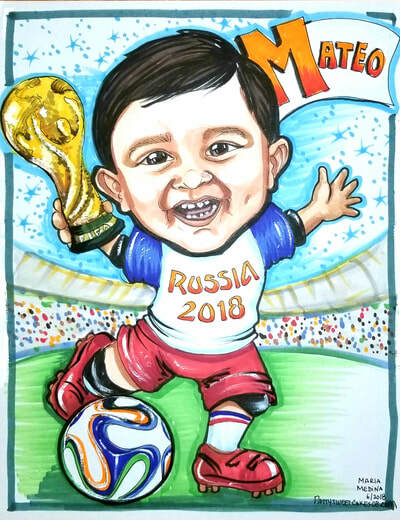 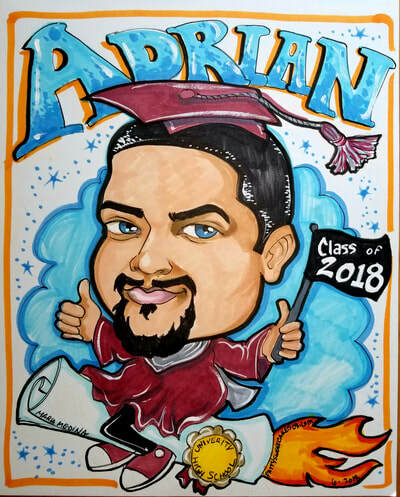 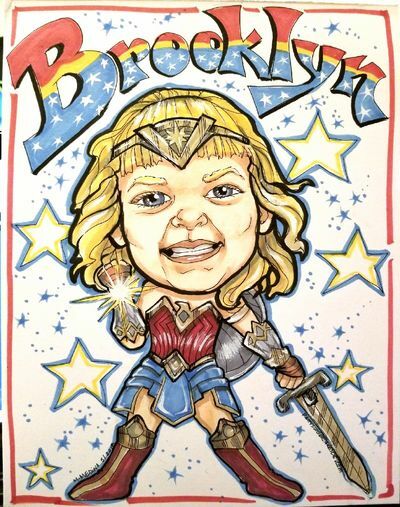 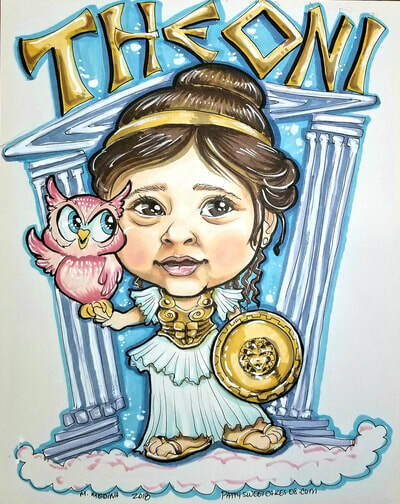 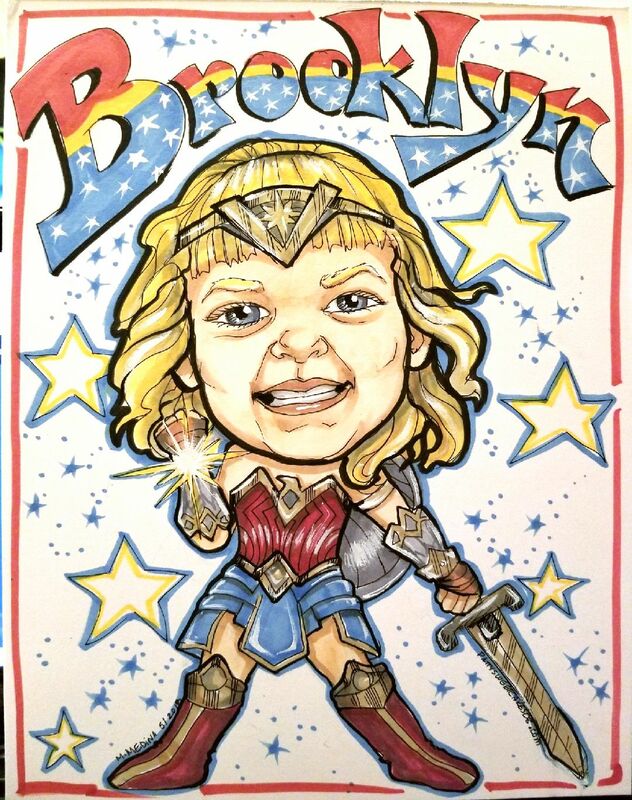 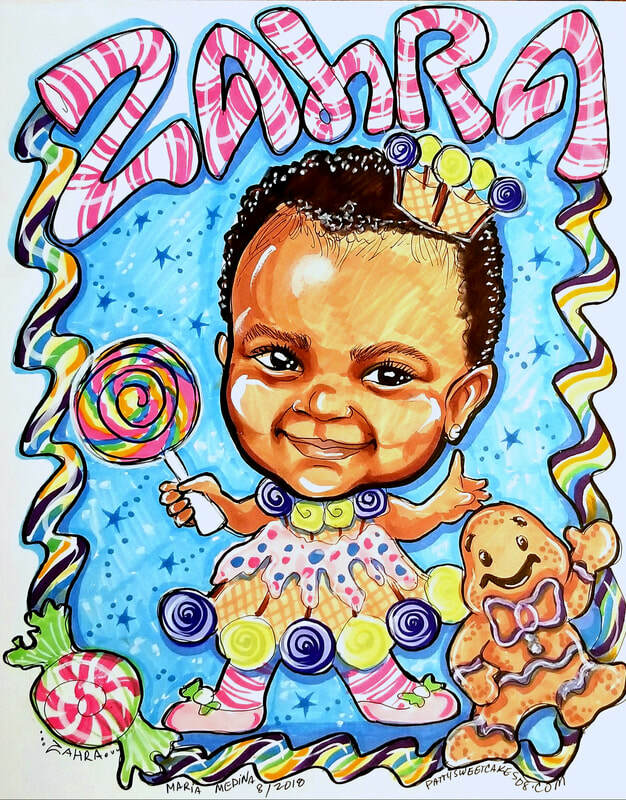 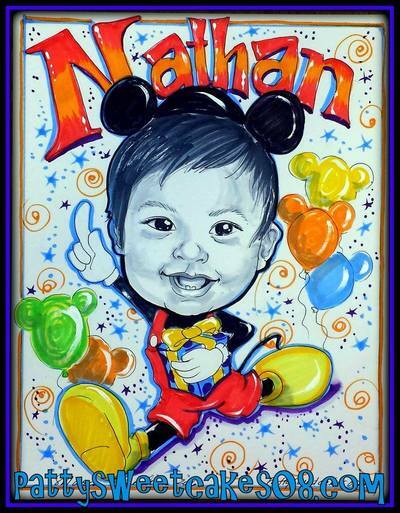 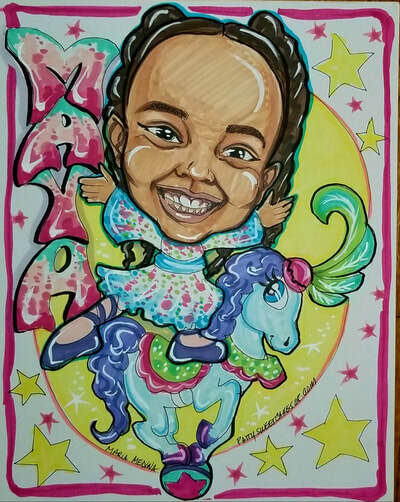 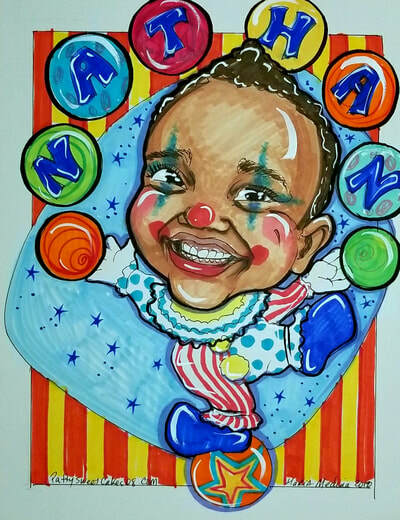 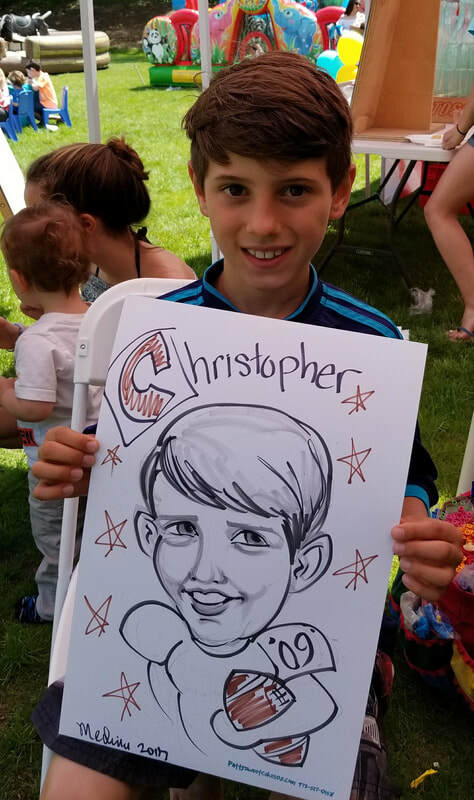 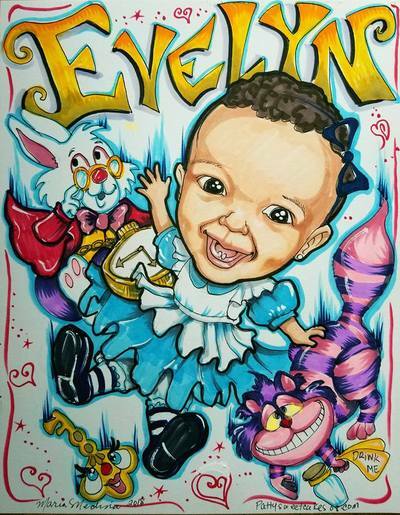 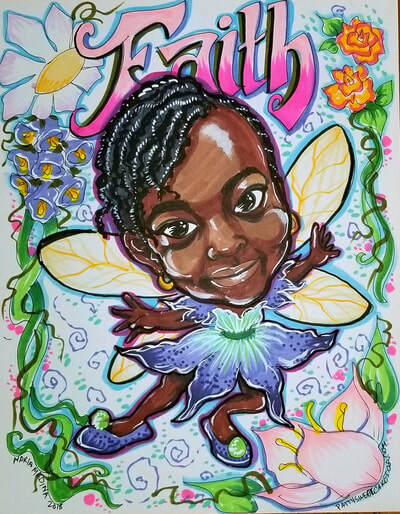 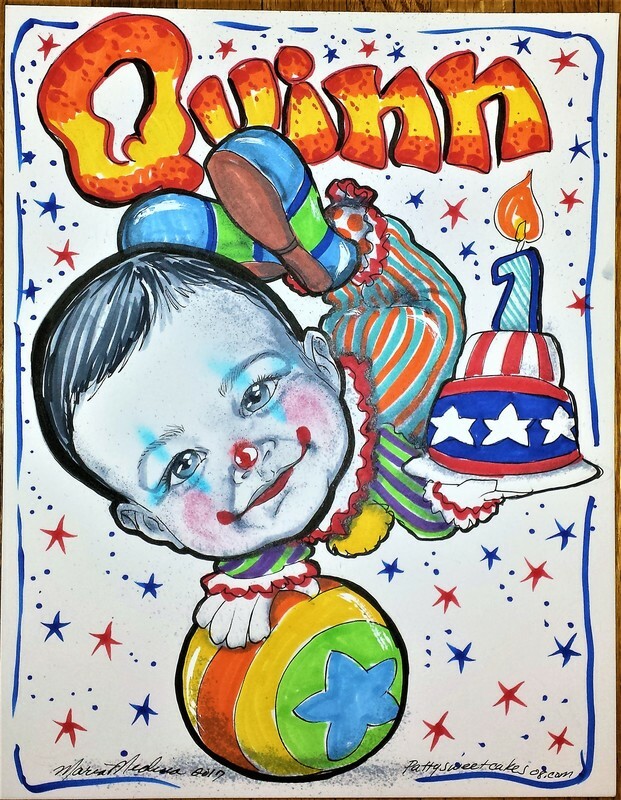 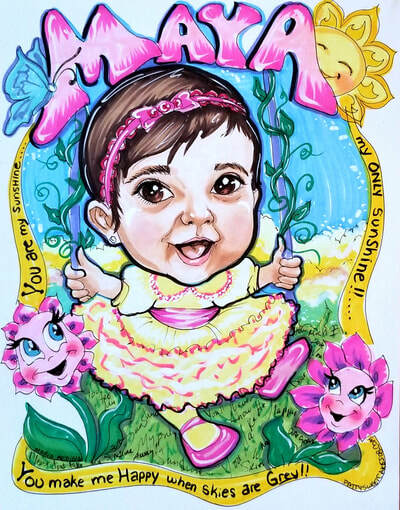 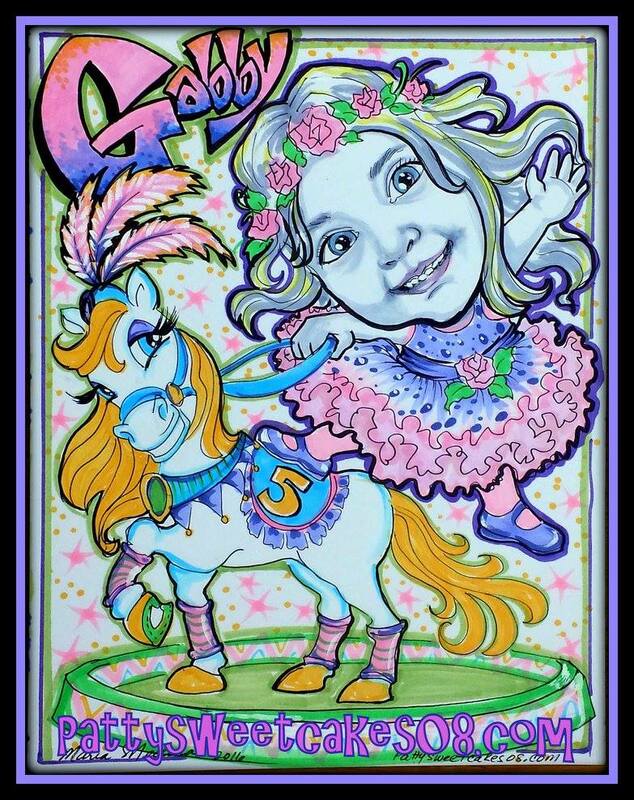 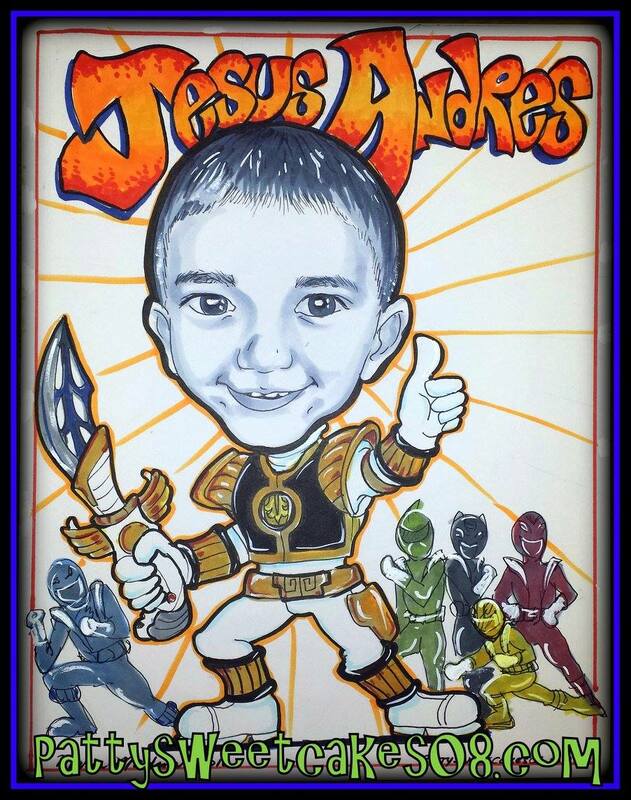 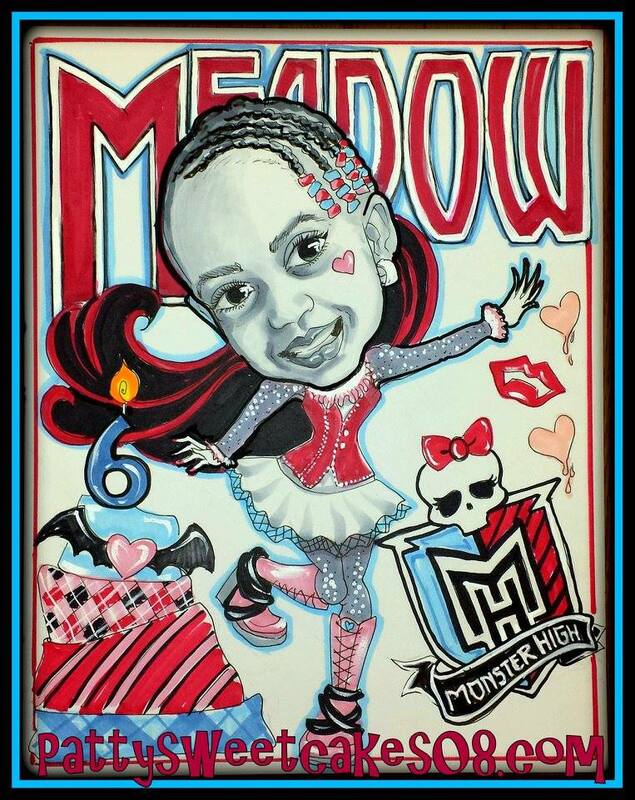 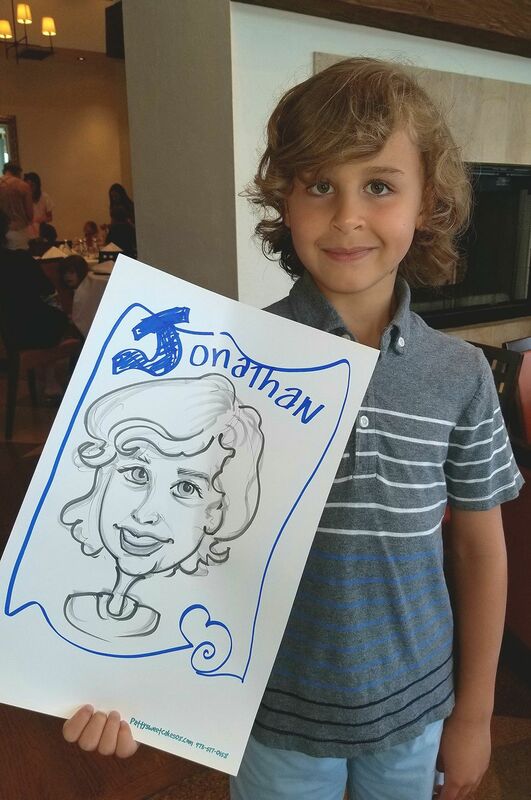 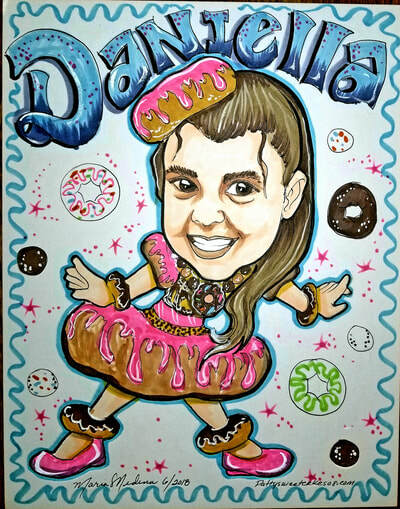 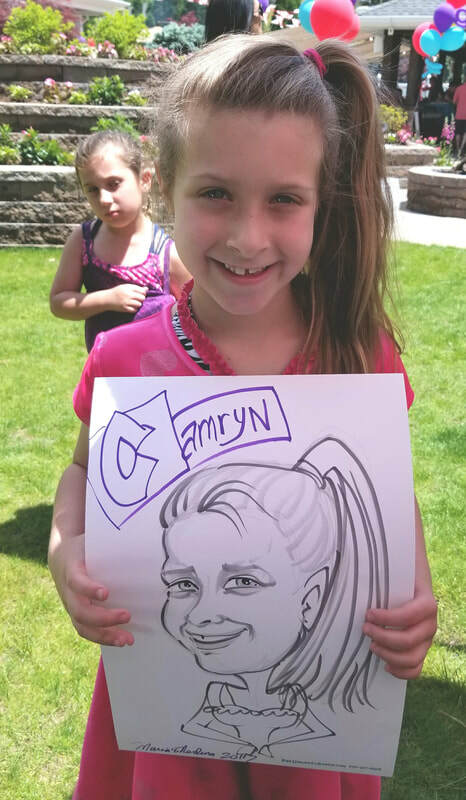 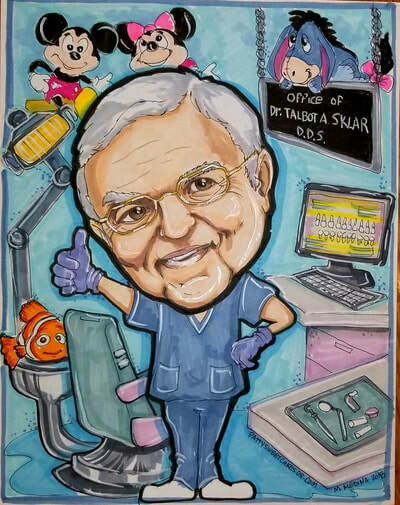 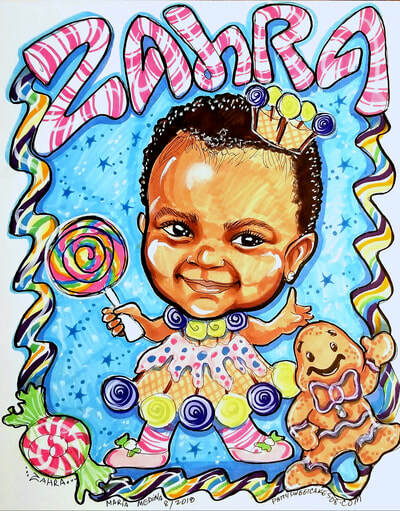 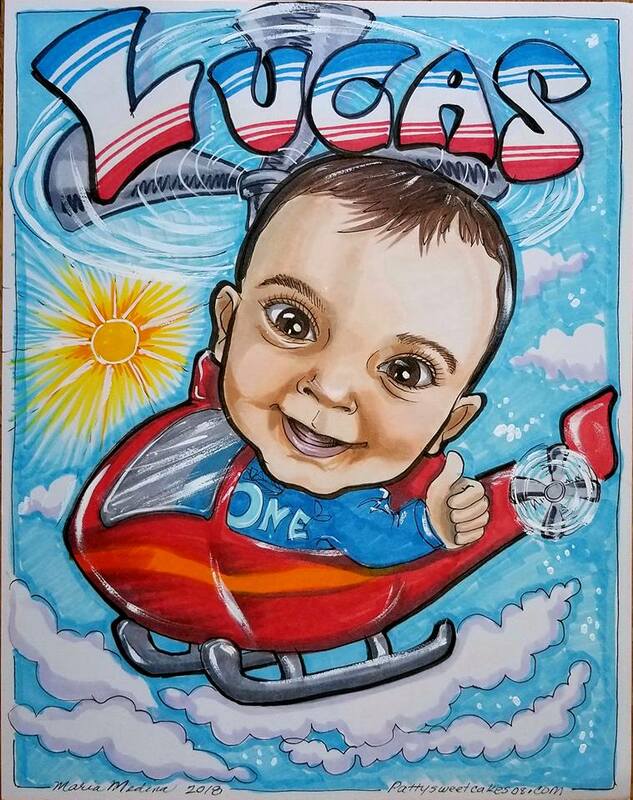 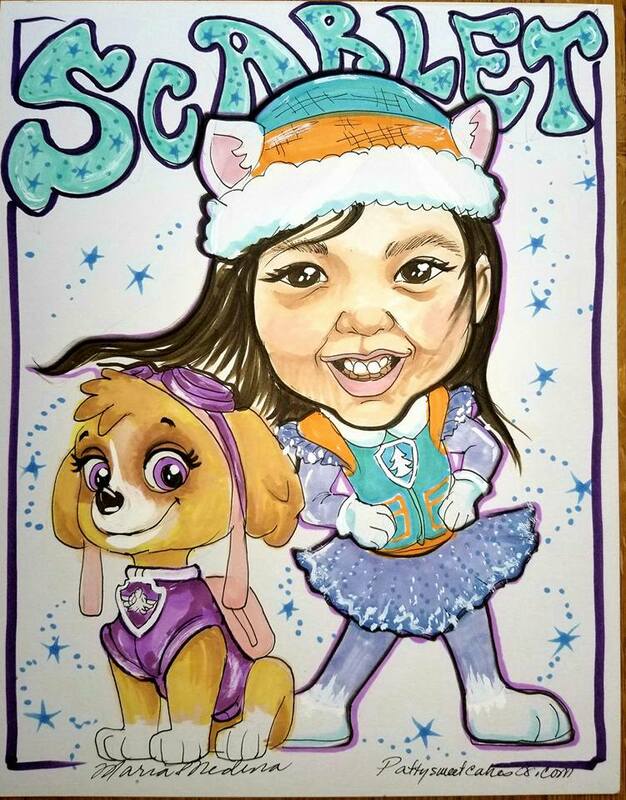 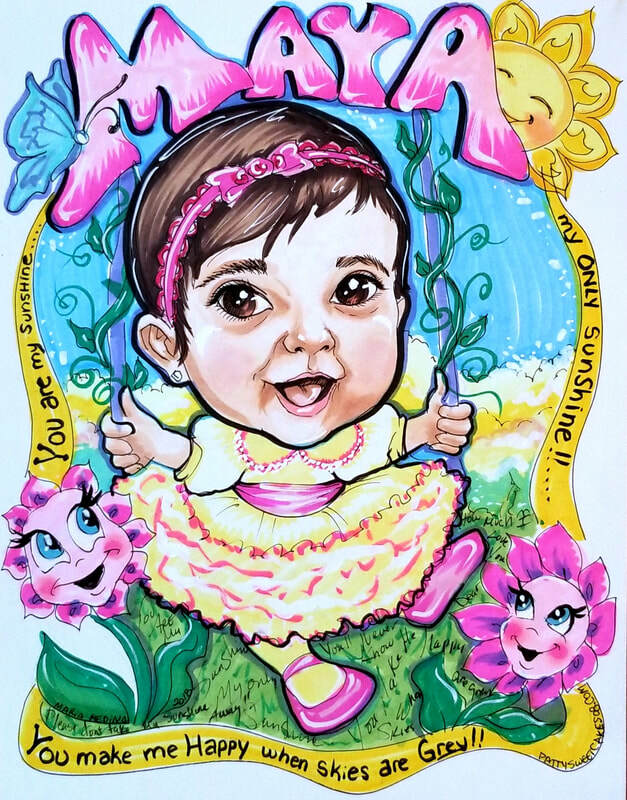 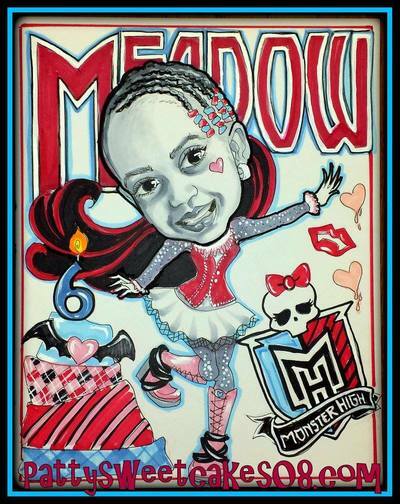 Specialty caricatures drawn from photographs will commemorate your little one's special day! 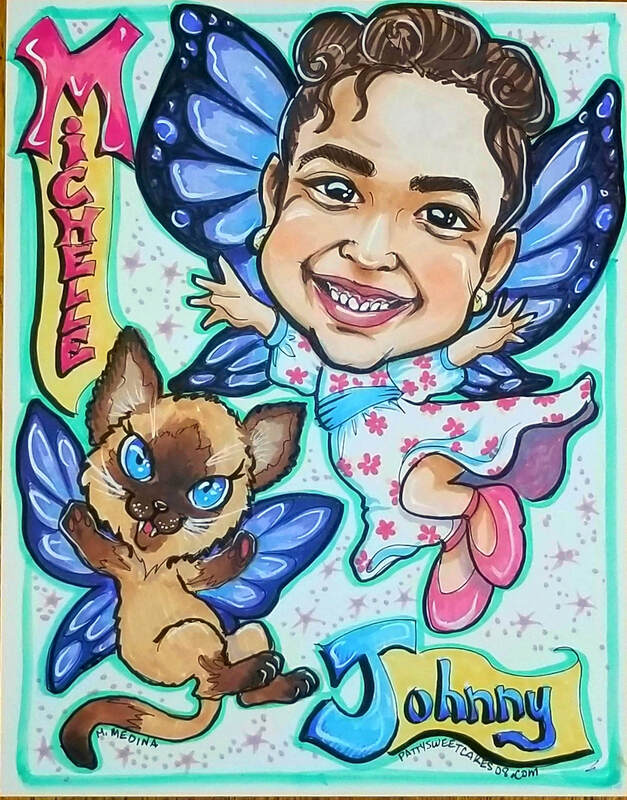 Made to order ! 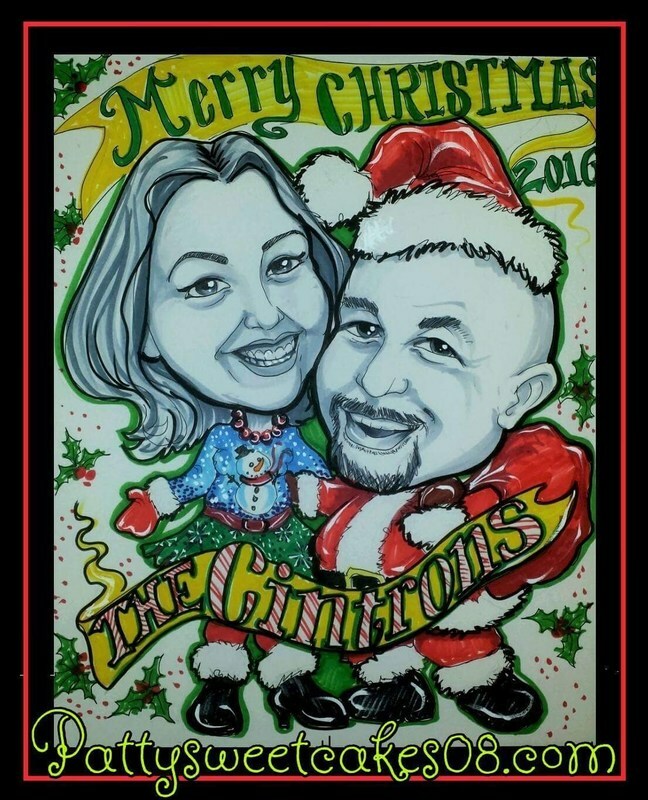 Book today and get one as a special gift!